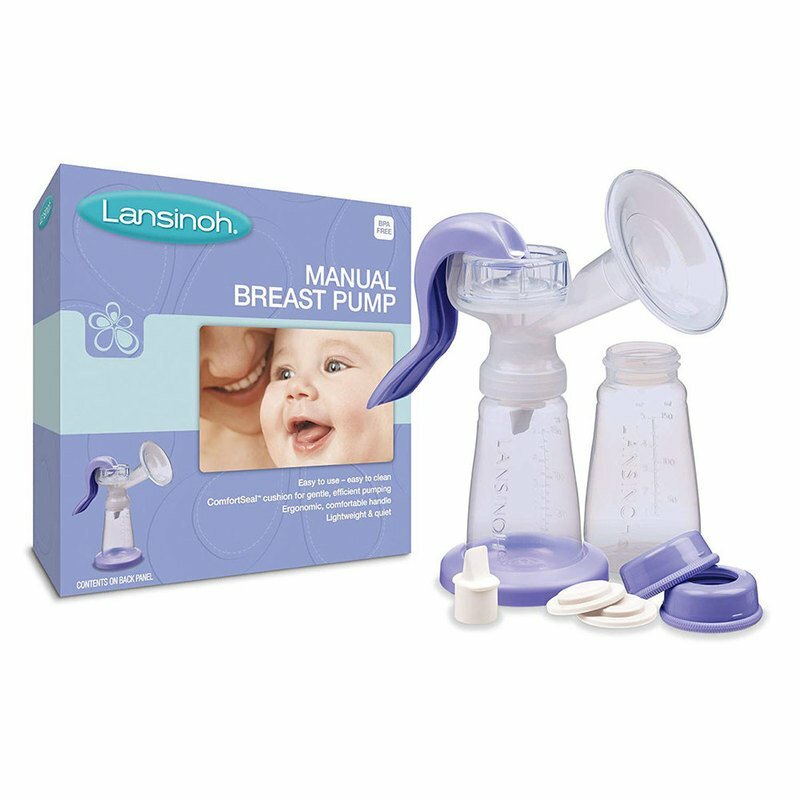 Breast Pumps and many related supplies purchased from the Navy Exchange may be eligible for reimbursement through TRICARE. You must have a prescription from a TRICARE-authorized medical provider, and other limitations and procedures apply. Go to the Tricare website here for more information.